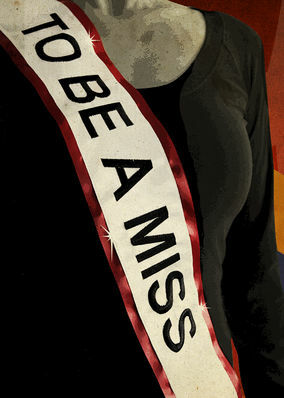 To Be A Miss (2016) on Netflix Switzerland. Check worldwide Netflix availability! If To Be A Miss isn't available in your country, or you are visiting a country where it isn't, there is still a way to watch it! Explore how the media and nationalism have fueled Venezuela's passion for physical appearance and the multibillion-dollar beauty pageant industry.